Tipard DVD Ripper Pack for Mac is a comprehensive DVD ripper suite combining Mac DVD Ripper with Video Converter for Mac. This combination enables Mac users to rip DVDs to Mac and convert videos. It is capable of ripping DVDs to all video formats, including HD video and other popular video formats. It can also convert videos to portable players. 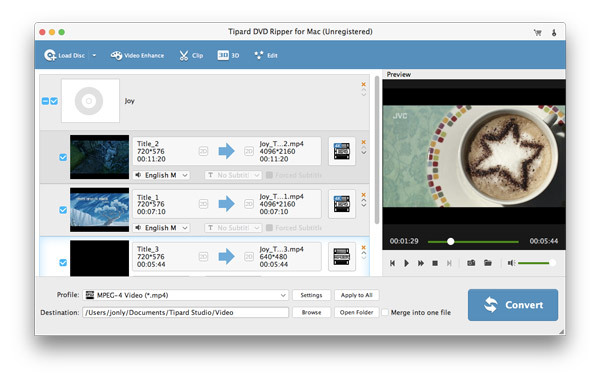 Why choose Tipard DVD Ripper Pack for Mac? This is powerful and universal DVD ripping software combination which enables Mac users to rip, convert and edit DVD videos as well as extract audios freely. Any DVD can be ripped to Mac with this ripper pack. It has the ability of ripping DVDs to HD videos and other popular formats, such as AVI, MPEG, MPG, WMV, DivX, XviD, RM, MOV, FLV, MP4, HD MP4, TS, etc. and save them in the computer. With the assistance of this function, you won't be troubled with the disorder of DVD discs. You won't worry about their shelf life, either. Rip the DVD and save the output video on your Mac, you can now put your DVD discs away. 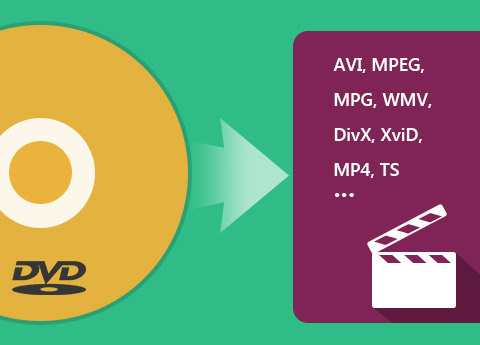 Any video format can be converted to another format that is supported by your portable player, such as MPEG-4, H.264/MPEG-4 AVC, MOV, M4V, AVI, DivX, XviD, ASF, WMV, MPEG-1, MPEG-2, 3GP etc. You are also allowed to extract audio from video file and save it in audio format that is compatible with your portable device, for example, AU, FLAC, MP3, M4V, MP2, OGG, WAV, WMA and ALAC. It owns high video-compatibility, which supports nearly all devices: HTC One X, Windows Phone 7, Kindle Fire HD, iPhone XS/XS Max/XR/X/8/7/6, iPad Pro, iPad 4, Nokia Lumia, Samsung Galaxy Note/Tab/S, etc. Tipard DVD Ripper Pack for Mac enables you to adjust the brightness, contrast and saturation settings. With the help of Crop function, you can remove the black edges of the video to fit for your screen as well as to enlarge your visual field. The ripper pack also allows you to watermark your video by adding text or images whose position, angle, color, even transparency are adjustable. Under the Merge function, your favorite scenes could be put together as a long movie for you to play over. Meanwhile, you are able to preview the original video and output video quality in the same interface. This DVD ripping pack can finish the ripping and conversion at super-high speed with zero quality loss. In addition, the UI is simple and friendly, making users feel comfortable. Just a few clicks, you can complete the whole process. So many powerful functions into one yet being easy to use, you'll have the best using experience ever. You are allowed to select your preferred audio tracks and subtitles as your requirements. 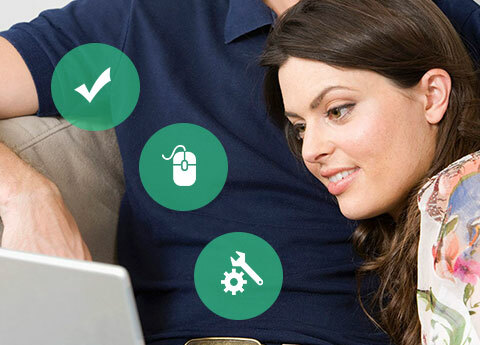 The auto-update function makes it possible for this converter to update to the latest version automatically. This software enables you to rip any DVD to popular video/audio formats on Mac. Porter: With this Mac DVD ripper pack, I can rip DVD's movies to my computer and convert them to iPhone supported formats. Now I can enjoy them on my iPhone wherever I go. Berger: The Mac DVD Ripping software helped me a lot! I have ripped many DVDs to my computer and put the discs aside! Samantha: It has saved me much time searching for DVDs and opening them. Now I can enjoy DVD movies on computer or iPad freely! Convert any DVD/video to popular 2D/3D video, extract audio from video/DVD and edit video effect for 2D/ 3D videos. Rip DVD, convert video, copy DVD files, make iPhone ringtone and transfer iPod files among IOS file and computer. 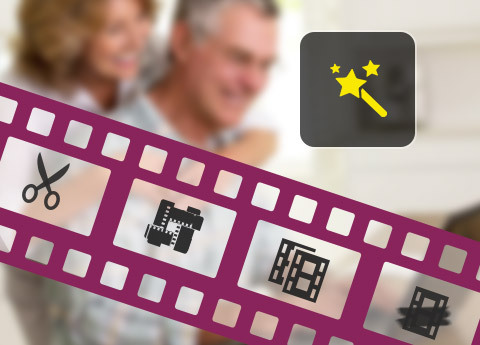 Convert any 2D video to popular 2D, 3D video format and adjust 2D, 3D video effects and more functions you needed.